At last- after years of planning and the inevitable blood sweat and tears endured with such a huge project, it is finally here and the story of Shetlands otters is communicated through our book Otters in Shetland- The tale of the draatsi. As it is for anyone who puts their heart and soul into writing a book, especially one on a subject so special and emotive to them, we are immensely pleased and equally proud of this project. 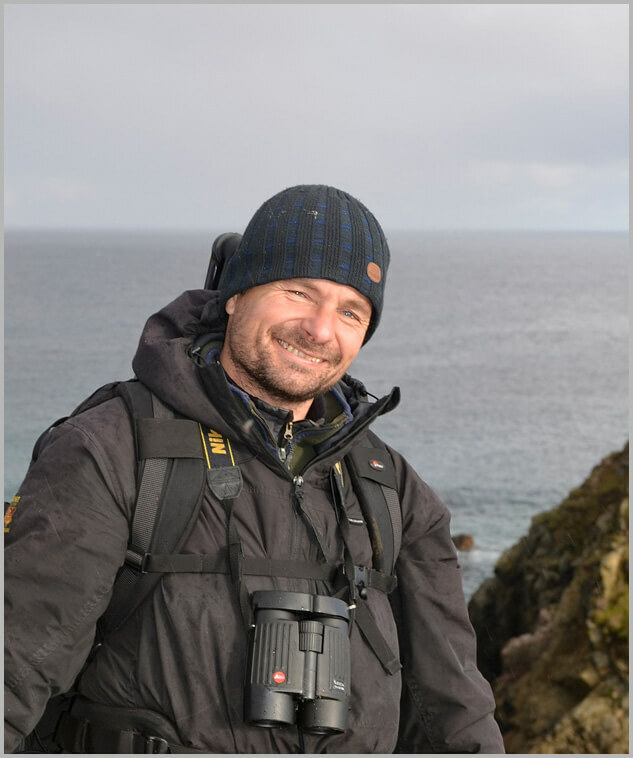 With a gap of over 20 years since anything was published on Shetlands otters it was really important to us to tell their full story and bridge a gap between a science-based reference book and a photographic story-telling book. From beginning to end the story flows with each and every page and chapter leading into the next; from the Islands and geography; the foundations of the food chain; how they live on the coast through to family life and so on. We also bring in fascinating interviews with Shetlanders who many years ago once hunted them for the fur trade which offers a unique insight into mans relationship in the isles both past and present. Through our time photographing otters we have captured and documented many, in fact most aspects of their lives and in doing so have created a unique portfolio of images. Incorporated into the informative captions, which accompany these images we bring in the fascinating scientific research from Dr Hans Kruuk, a world leading authority on otters, who we were truly privileged to have write the foreword and to receive such praise from him is a hugely gratifying commendation to us. Our publisher, The Shetland Times said in their recent press release: “The book has been gaining plaudits from experts in the field of wildlife and photography weeks even before its release date” and then went on to quote Hans Kruuk and wildlife cameraman Doug Allan. “…With all this, the authors make a large contribution to conservation, not just of otters but of the entire coastal ecosystem. Conservation is served by the simple statement of the beauty of the animals in the context of science and natural history, as well as by the detailed explanation of exactly what otters need to survive. “The reader is made aware of the otters’ hardships in terms of exposure to cold waters, of the need to catch prey quickly as well as keeping their fur clean to keep out the cold – for which they need the many small sources of fresh water along the Shetland coast (which, incidentally, are almost absent in places where otters are few, such as Orkney or the Scottish east coast). “The book is a thoughtful object of beauty, of otters, and of the Shetland coasts. The authors should be immensely proud of this great effort”. “This is a lovely book that deserves to be on the shelf of any Shetland visitor, or anyone who loves the wild outdoors. Sensitively but informatively written, illustrated by images that could only have been taken by photographers who clearly love, respect and understand their subject and the location. “Shetland should be grateful that there are people with the passion, tenacity and skills of Brydon and Richard, who’ve truly captured the wonder of Shetland’s best loved mammal”. “Brydon Thomason and Richard Shucksmith have produced a gem of a book which brings the story of otters on Shetland right up to date. Visually, it is stunning, but it is also packed full of information on the ecology and history of this most charismatic of British mammals. Whether you are a fan of otters, a follower of British wildlife or a lover of beautiful books, this is a must for your reading list”. The book, in hardback only costs £28.00 and is available to pre-order through our publisher here or through us following the official launch date of 12th December. In total we tell the story of Otters in Shetland through 35,931 words, 276 pages and just over 220 photographs.